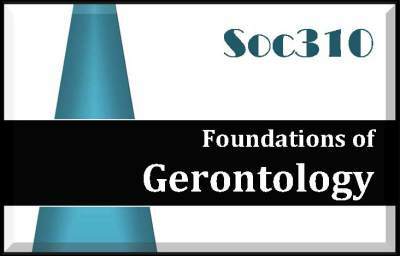 The Foundation of Gerontology exam covers material normally taught in a one-semester, 3 credit introductory course in gerontology. The exam tests for knowledge & understanding of the aspects of aging. Emphasis is placed on both normal aspects of and problems associated with aging. Topics covered include: Concepts of Gerontology, Demography, Biology & Physical Health, Mental Health, Sociology, Economics, Work, & Retirement, Political Behavior & Public Policy, and Death & Dying. Each study guide is a PDF document. The study guide portion of the document is 84 pages and loosely follows the content guide outline/syllabus and covers all areas noted. This Study Guide would make a great study resource for a formal or online classes too!